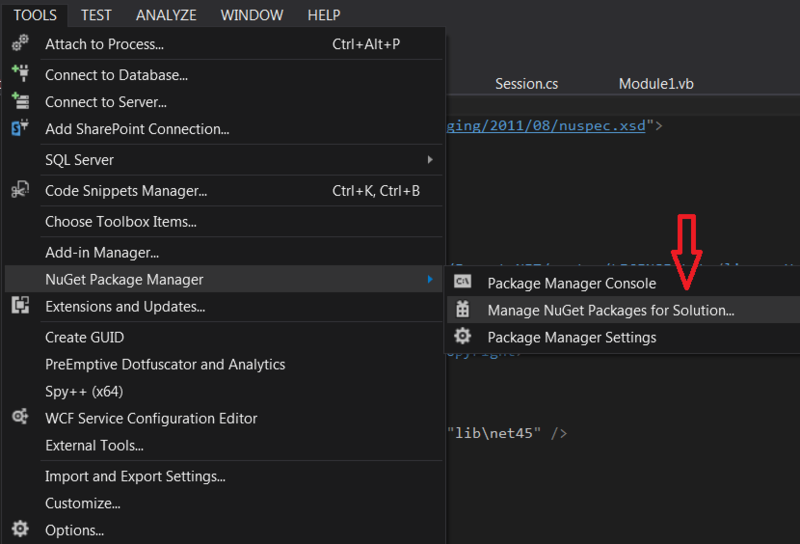 I will show two ways how to install prerelease NuGet package: using command line and using NuGet package manager integrated into Visual Studio. 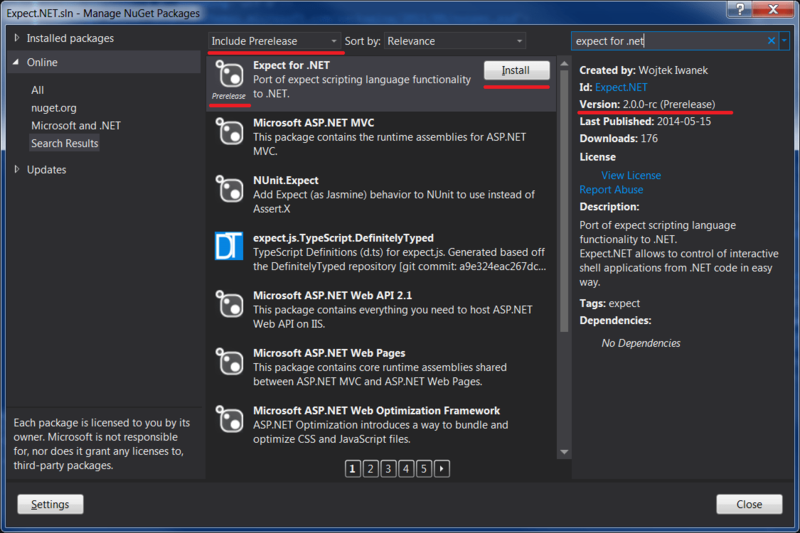 Open NuGet package manager integrated with Visual Studio. Then change ‘Stable only’ to ‘Include Prerelease’ and search for package and click ‘Install’.